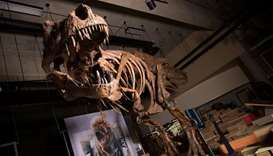 The towering Tyrannosaurus Rex discovered in western Canada in 1991 is the world's biggest, a team of paleontologists said Friday, following a decades-long process of reconstructing its skeleton. 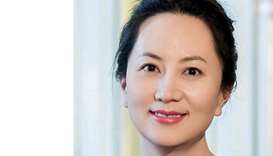 Meng Wanzhou, the Chinese telecom executive at the center of an escalating row between Ottawa and Beijing, was due in court in Canada Wednesday to get a date for a hearing into a US extradition request. 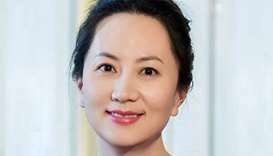 China's Ministry of Foreign Affairs on Saturday slammed Canada's decision to proceed with the extradition of Meng Wanzhou, the chief financial officer of Chinese tech giant Huawei. 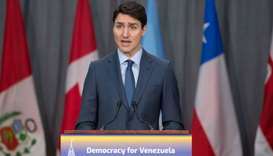 Canadian Prime Minister Justin Trudeau Monday pledged Can$53 million (US$40 million) in humanitarian aid for Venezuelans amid a deepening crisis. 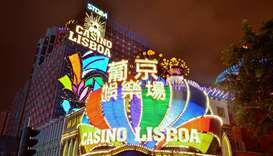 A Canadian man has been arrested in the gambling hub of Macau for allegedly trying to defraud an entertainment company out of $284 million, police said Monday. 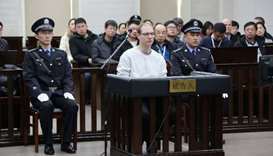 A top executive from Huawei Technologies Co Ltd can make a good case against being extradited to the United States, in part due to remarks made by US President Donald Trump, Canada's ambassador to China said in comments broadcast on Wednesday. 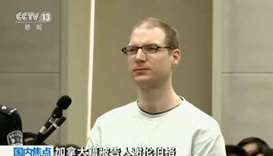 Canada should ban China's Huawei Technologies Co Ltd from supplying equipment to Canadian 5G networks because the security risk is too great, a former spy chief said in an article published on Monday. 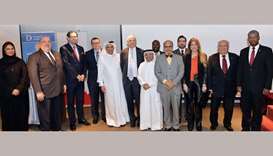 Canada could participate in various big-ticket projects Qatar is undertaking in different sectors, Doha Bank Group CEO Dr R Seetharaman has said during a recently-held knowledge sharing session titled ‘Qatar Economic and Financial Outlook’. 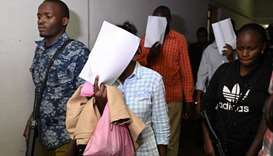 Six suspects, including a Canadian citizen, appeared in a Kenyan court Friday in connection with an Islamist attack on a Nairobi hotel complex that left 21 dead. 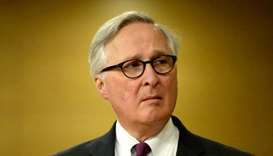 An 18-year-old Saudi woman who fled her family this week saying she feared for her life arrived in Toronto's international airport on Saturday after being granted asylum in Canada, where Foreign Minister Chrystia Freeland welcomed her as a brave new Canadian.